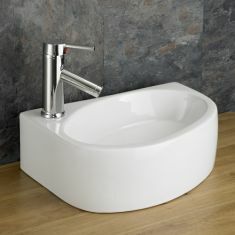 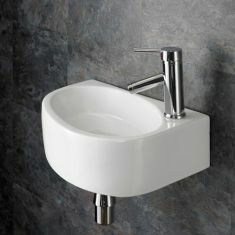 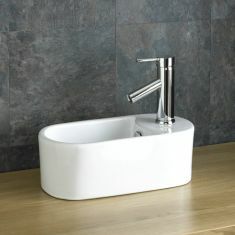 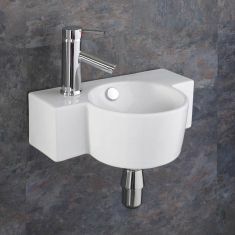 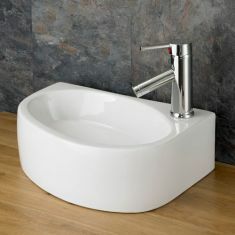 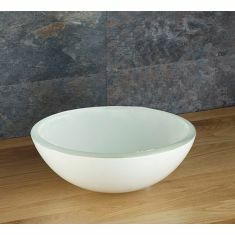 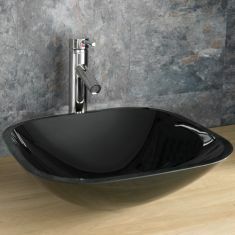 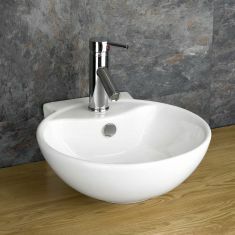 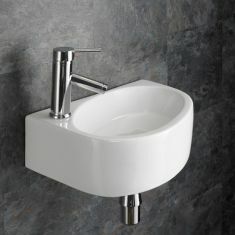 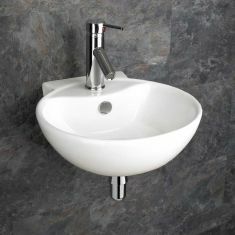 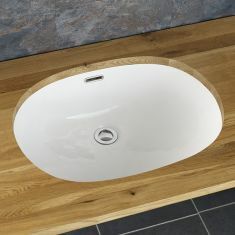 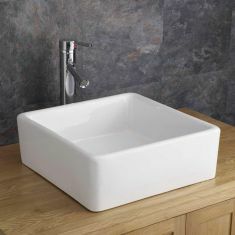 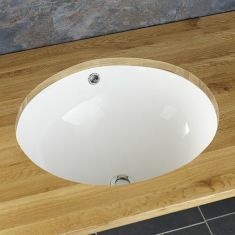 Clickbasin Sales Items are available with massive further reductions for a limited time on selected items. 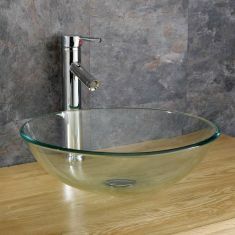 Please keep looking back to this page as our offers change regularly.. as stock changes daily! 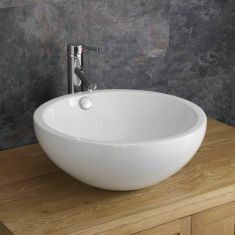 This collection includes Counter Top Basins, Wall Mounted Basins, Corner Basins, Glass Basins, Taps and Solid Oak Vanity Cabinets plus many more. 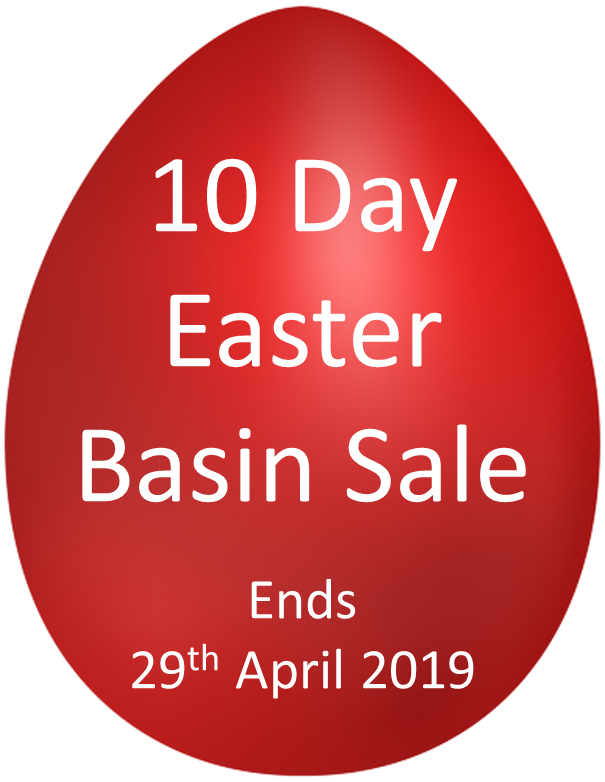 Most items in this category have a very limited stock availability so it is best to purchase whilst the items are still in stock.